The appeal of Pokemon GO is the ability to catch Pokemon by literally walking around your home, work, or other areas. This gives you the feeling of being a real trainer, who has to walk the various regions and catch Pokemon and battle trainers and gym leaders. 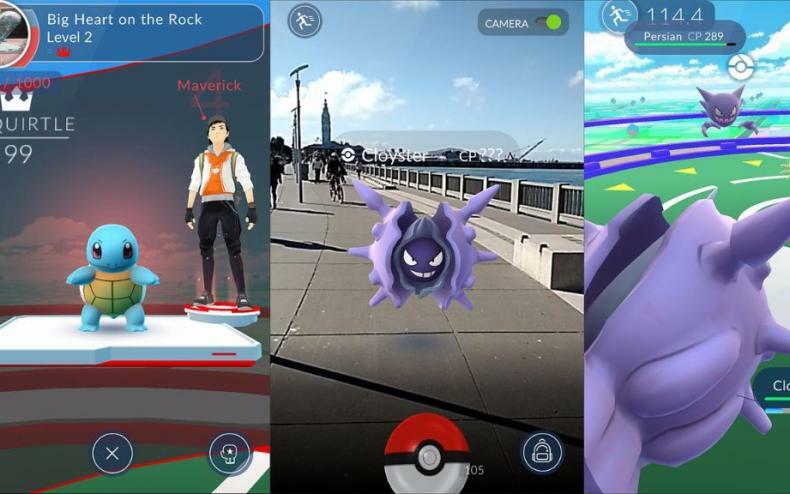 A paper by Microsoft Research has taken the time to do some legwork of their own, figuring out how much Pokemon GO has affected the people using it. They focused on a certain group of players, and calculated via them that overall, players have had 144 billion steps in Pokemon GO. Which each player basically add 1,500 steps a day to their lives that wouldn’t have happened with the title. Which apparently is a 25% increase overall in physical activity, especially in the US where the game has been in activity for 90 days. What does this prove? Well, it means that players are certainly more healthy with Pokemon GO than without it, and if this continues, players life expectancy could go up. Pokemon GO To Change Raid Battles! Pokemon GO Raid Battles To Improve! 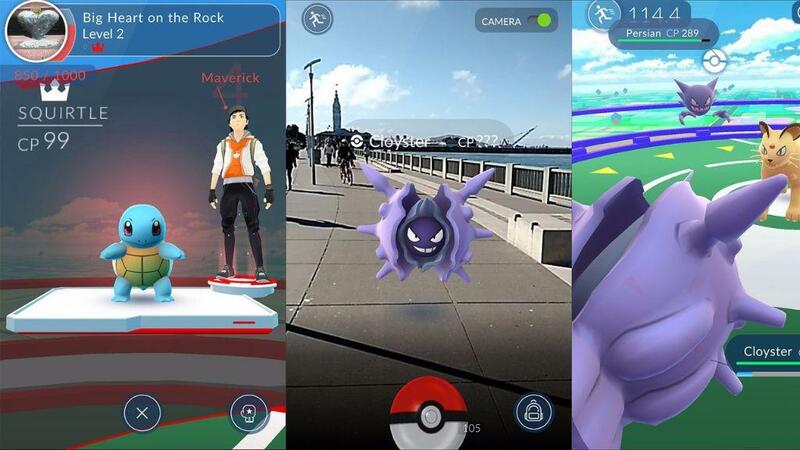 Pokemon GO To Only Get Bigger!